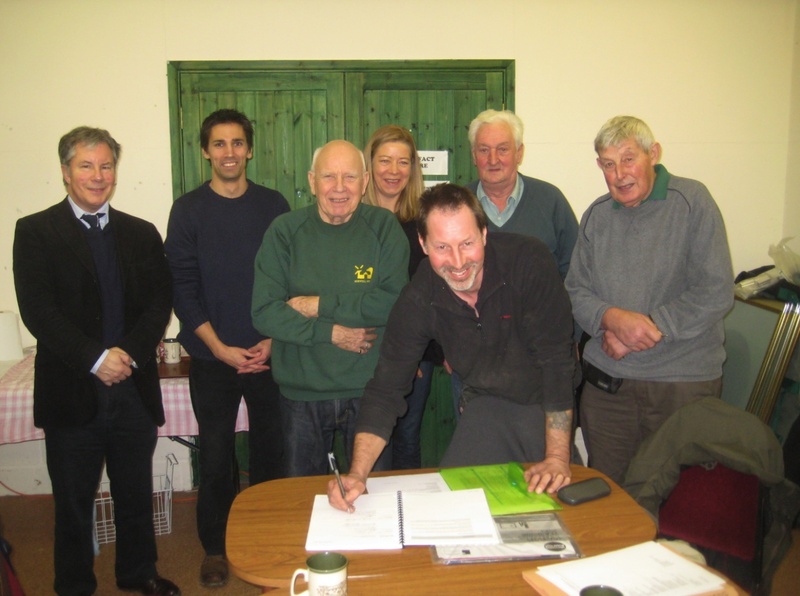 CAP LIFT OFF DAY ON 29 JANUARY – CANCELLED! 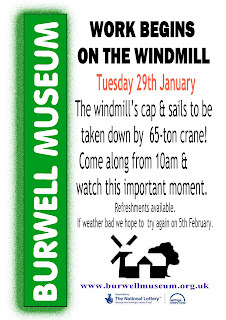 Due to the adverse weather conditions, we’ve had to cancel Burwell Mill’s Cap Lift Off Day, scheduled for Tuesday 29th January. We’re currently monitoring the weather forecasts and will let you know a new date as soon as we can. Watch this space for updates and further news! Huge excitement this Tuesday when millwright Neil Medcalf signed up for the restoration work on Stevens’ Mill. Heras fencing has already been erected around the site, and Neil starts work on Monday 21st January. 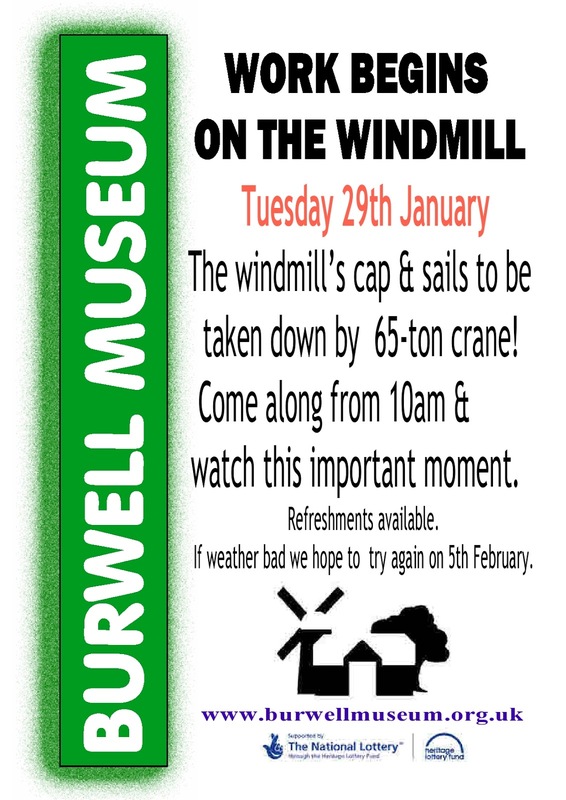 The cap and sails are being lifted off on Tuesday 29th January – do come along on the day from 10am, bring your family and friends, and see this historic event as it happens. Refreshments will be provided and press and TV will be turning up to record the event. We’re aiming to keep inconvenience to a minimum. 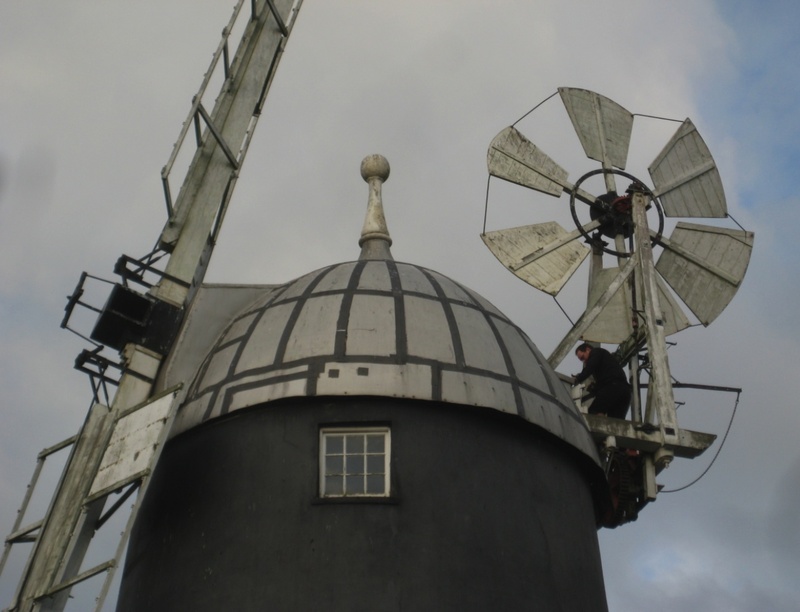 A crane lorry will be situated on the site, the sails and cap will be lifted off and lowered on to the grassed area beside the Mill. 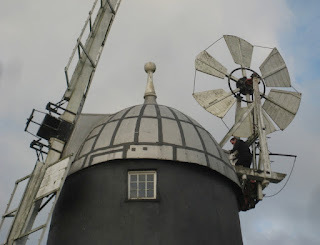 A temporary roof will then be erected over the Mill. If the weather is unfavourable, cap lift off will be rescheduled for Tuesday 5th February 2013. Watch this space! Photos & videos of the cap lift off will be posted to this Blog.